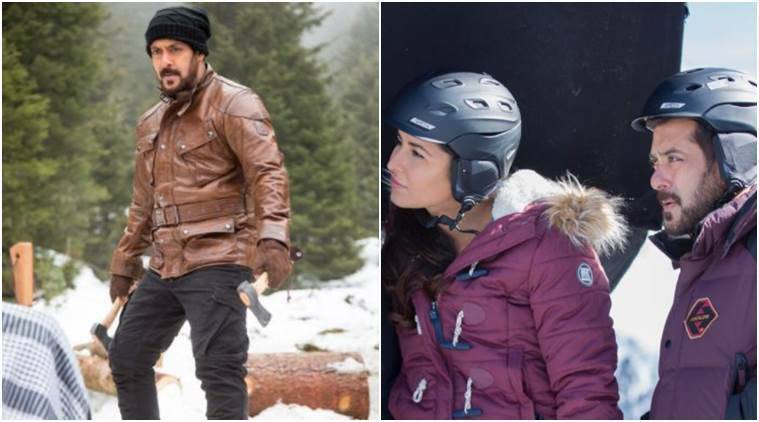 Tiger Zinda Hai: Katrina as Zoya looks fierce! Victoria's Secret Angel Lais Ribeiro Flaunts Champagne Nights Fantasy Bra! 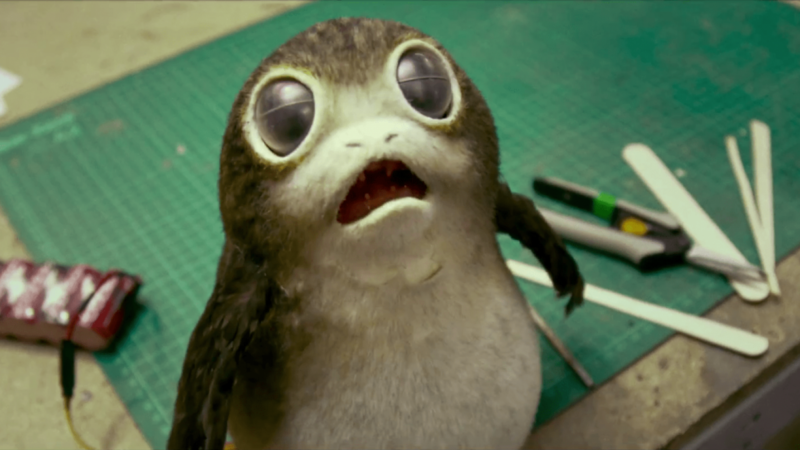 Adam Driver a-t-il spoilé le prochain "Star Wars"?